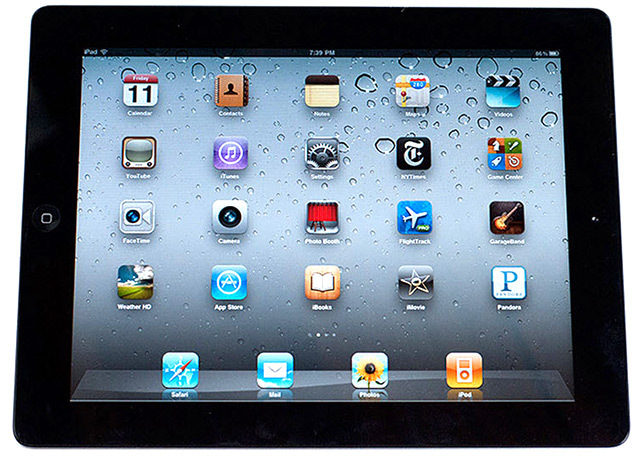 The examination of Apple’s iPad 2 continues, and now benchmarks of its graphics performance compare it favorably with both its predecessor and one of its most capable rivals, the Motorola Xoom. Apple’s claim of the iPad 2′s nine-times-faster graphics performance over the iPad 1 might be exaggerated, according to AnandTech’s reviewer Daniel Dilger, who said he’s “not sure that you’ll ever see 9x running real game code.” In fact, AnandTech compared the iPad 2′s graphics performance with the original iPad and the Motorola Xoom, and using GLBenchmark 2.0, the iPad 2 was between 3 and 7 times faster than the iPad 1, and was a surprising 2 to 7 times faster than the Tegra 2-packing Motorola Xoom tablet. Our benchmarks also showed Apple to be stretching the truth in its speed quotes. Comparing the iPad 1′s single-core A4 processor with the iPad 2′s dual-core A5, and we found the newer A5 to be 66% faster, short of Apple’s claim that it was twice as fast. 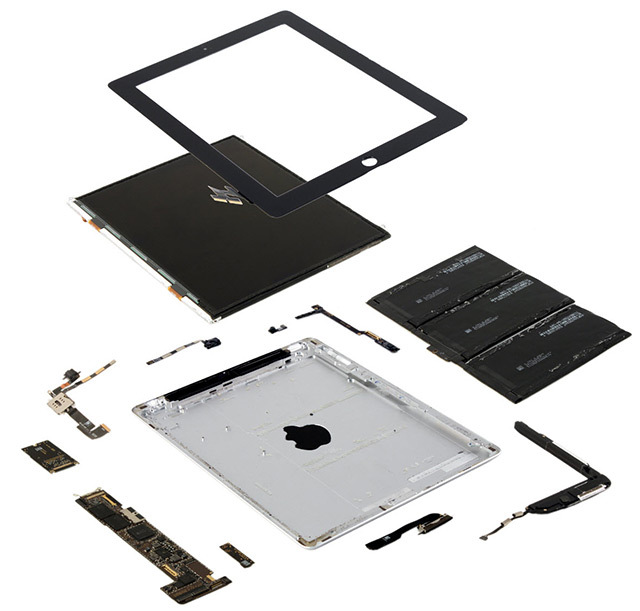 Another part of the initiation of the iPad 2 is its teardown by iSuppli, the company that dissects gadgetry and figures out the price of each of its individual components. Releasing some preliminary numbers to All Things Digital, iSuppli says a 32GB 3G iPad 2 that retails for $729 has parts that are worth $326.60 in the AT&T version, and the Verizon version’s parts cost $323.35. These numbers are not surprising to us, especially those comparing the iPad 2 with its predecessor. After playing with the new tablet for a couple of days, it becomes increasingly clear that its dual-core processor and graphics chip are both significantly faster than the iPad 1.